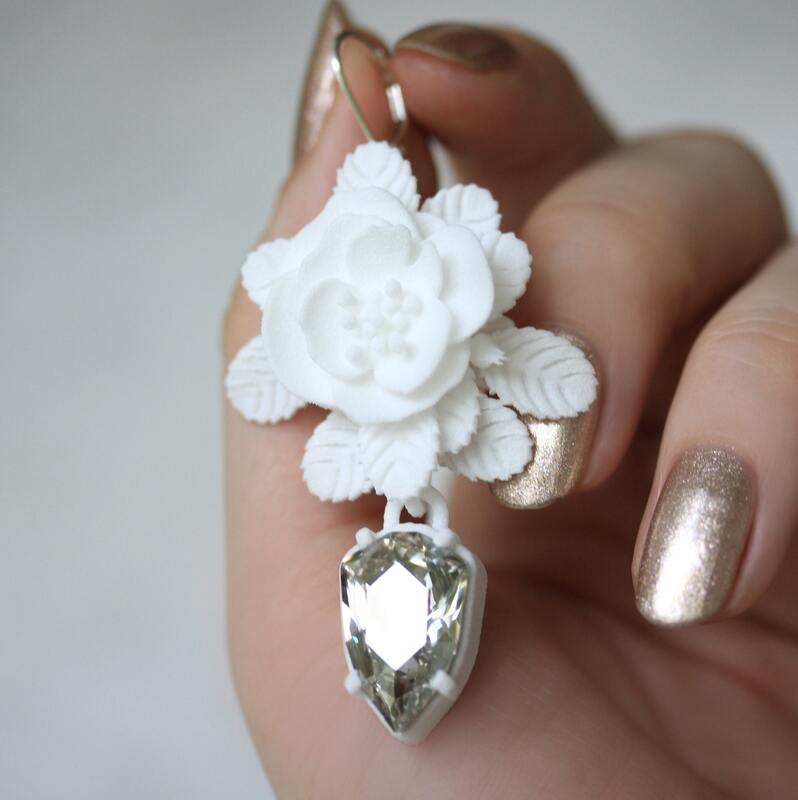 Stunning 3D printed floral earrings with Swarovski crystals. 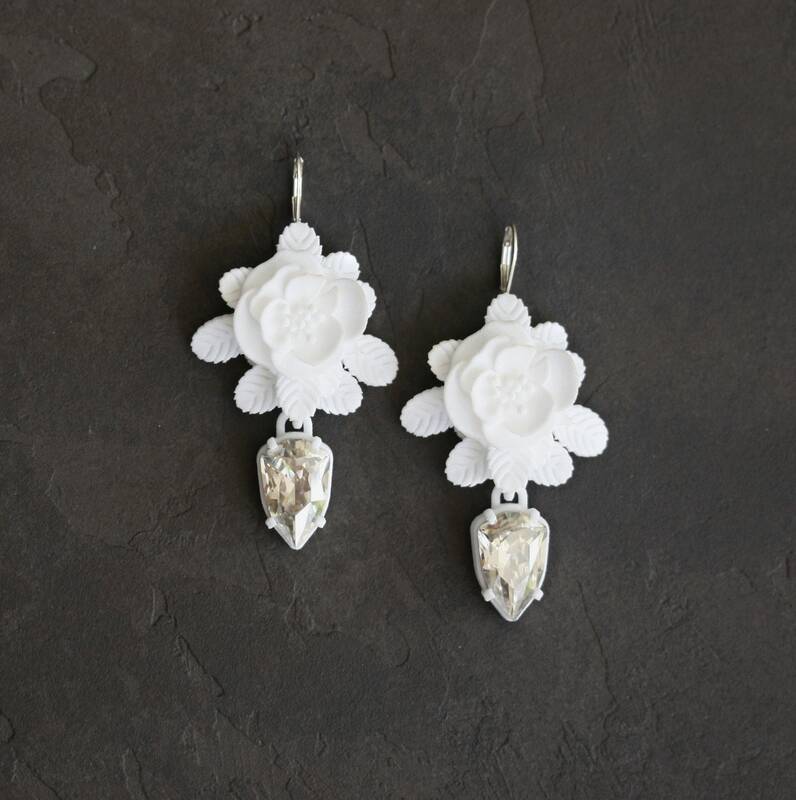 MALINKO Design is once again inspired by the nature - Rose Hip flowers have the most intricate details and as usual printed in white nylon. 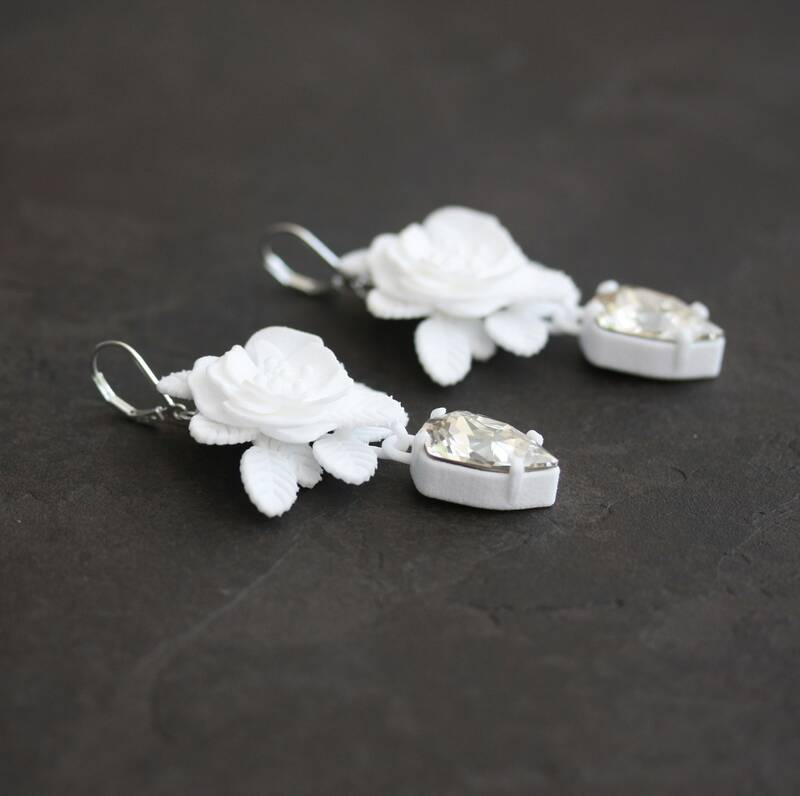 The earrings are super light and use innovative crystal setting - no glue or any other tools are required, the stone is simply 'clicking in'. The ear hoops are 925 Sterlin Silver. We care about our planet and make our products sustainable in every way. That is why each piece is made especially for you. 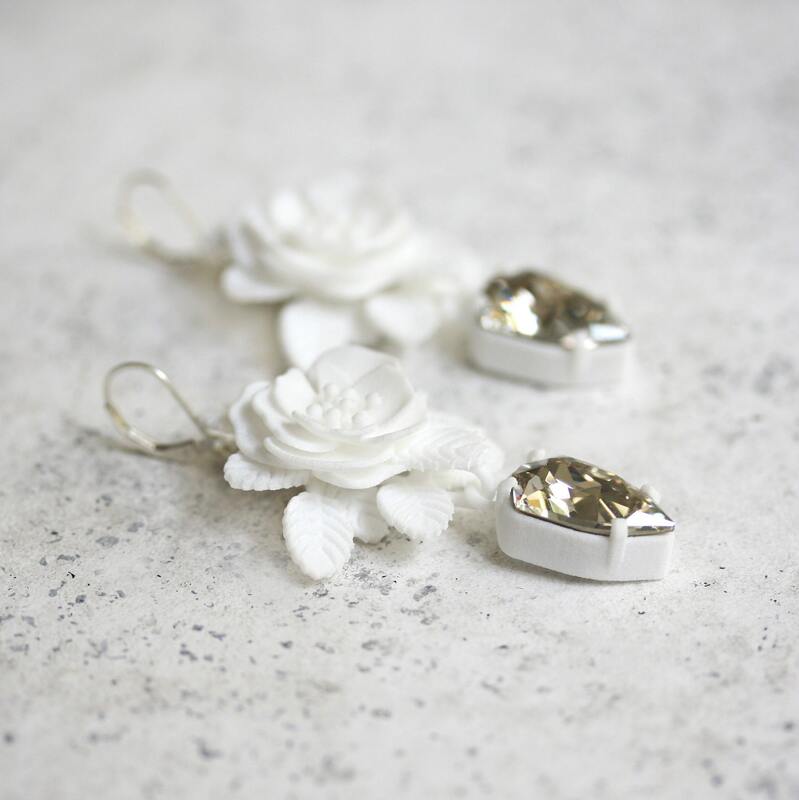 As a result we take some time to manufacture the goods but we promise that the wait is absolutely worth it!